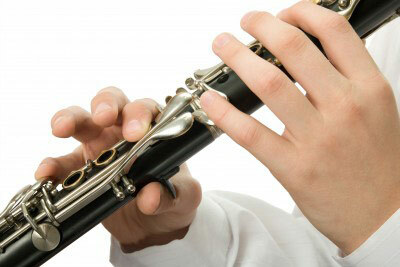 Providing tuition for Piano, Saxophone, Flute, Clarinet and lessons in Music Theory. Discover the joy of music and your hidden talents. I pride myself on a relaxed and friendly teaching environment to help my students reach their musical goals. Learn at your own pace in a relaxed, stress free environment. I offer the highest quality Ipswich music tuition in a friendly and comfortable environment with lessons geared to your requirements and ambitions, whether it be to pass exams or to play purely for pleasure without any pressure. I cover a range of instruments including piano, flute, saxophone and clarinet. I very much look forward to teaching you! If you require music tuition for an instrument not listed on my site please contact me as I may still be able to help. Beautiful to look at and beautiful to listen to, the piano is loved by many. Click here to find out how I can help you or your child to excel with the piano. 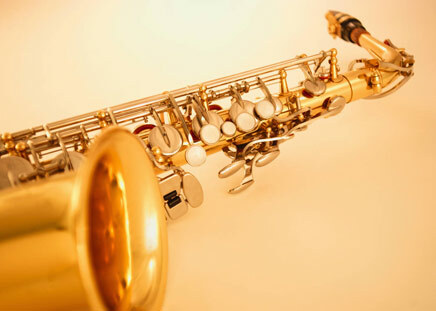 Fancy your hand at learning to play Saxophone? Students from age 10 can learn to play this great instrument. To find out more about my saxophone tuition please click here. 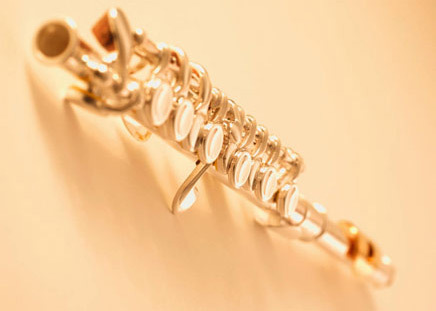 An ideal and very popular introduction to music, the clarinet can be played from the age of 10 and you can expect to be playing tunes in as little as a couple of weeks. Click here to find out more. Another popular start to tapping your musical abilities, the flute can be played by all ages and is an affordable first choice. To find out more about my flute tuition please click here. With lessons from only £13.00 for a 30 minute session I offer great value. I prepare pupils for the Associated Board of the Royal Schools of Music exams. I provide tuition for Piano, Saxophone, Clarinet and Flute. I offer the choice of a range of great music tuition gift vouchers. Contact for details. I also teach music theory for those who want to really dig in to the detail. I hold a BA (Hons) in Music, PGCE, LTCL Diploma in Piano Tuition & ALCM’s in Flute, Saxophone and Clarinet. Please have a look around my site and if you have any questions please don’t hesitate to ask. You can contact me either via my contact form or by calling me on 01473 717290. I have been having flute and piano lessons with Joanne for many years since I was a young child. Joanne is a talented musician and a great music teacher always going the extra mile! She is a keen fundraiser organising charity concerts and events with her pupils. Joanne is always very patient and encouraging when I am working on exam prep and it was always a pleasure to have her as an accompanist in my flute exams. It was a great honour for her to write a special composition in memory of my brother. After attending University, I returned home to have more lessons with her and completed my grade 8 flute with distinction. 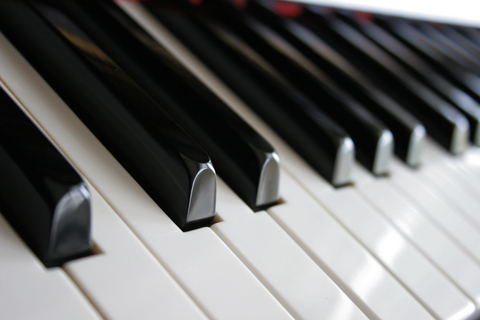 I have recently passed grade 4 piano and I am continuing piano lessons with Joanne. My daughter has progressed significantly since having lessons, 4 grades in 4 years. She always finds lessons to be enjoyable and very productive. I have been a pupil of Jo’s since 2003 and she has taken me to grade 8 on flute and grade 6 on piano. My whole life revolves around music so to have a teacher take me all the way to grade 8 is amazing. Jo tells me all the ways in which I can improve to get my playing to the best of my abilities. She is a really good music teacher and I have enjoyed having lessons with her. My two boys have had lessons with Jo for 5 years. She has a wonderful rapport with children and my eldest now learns 3 instruments with her. She also successfully coached him in theory so he can take advanced exams. Although friendly and fun, she achieves results and all their exams have been passed with merit or distinction. Quality teaching at affordable prices. Jo has been teaching my daughter the piano for the last 7 years and has successfully guided her through Grades 1-5 practical and theory. She has achieved merit grades in all exams taken. Jo has the experience and knowledge to not only teach for enjoyments sake, but to prepare students thoroughly for exams. My son has also been learning the clarinet with Jo for the last 2 years and has already passed grades 1 and 2 with flying colours. Jo has the ability to make both my children want to work hard and improve week on week – she has high expectations and they rise to the challenge and respect her knowledge and input. Both my sons studied for Associated Board exams with Jo, with one gaining Grade 6 Piano before choosing to pursue other interests while the other achieved his Grade 8 exam in Clarinet and has continued whilst at university to have occasional lessons. I am currently studying Saxophone at Grade 7 and find Jo to be a excellent teacher. The school has everything that children need for successful study: textbooks, daily assignments, planner, notebooks, music sheets, a staff who are very nice and kind, and ready to help at any time.